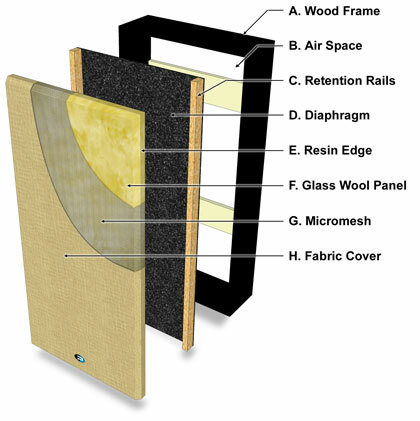 This unique design begins with a front-mounted 24" x 48" 3" thick Broadway panel made from 6lb per cubic foot high-density glass wool fiber. 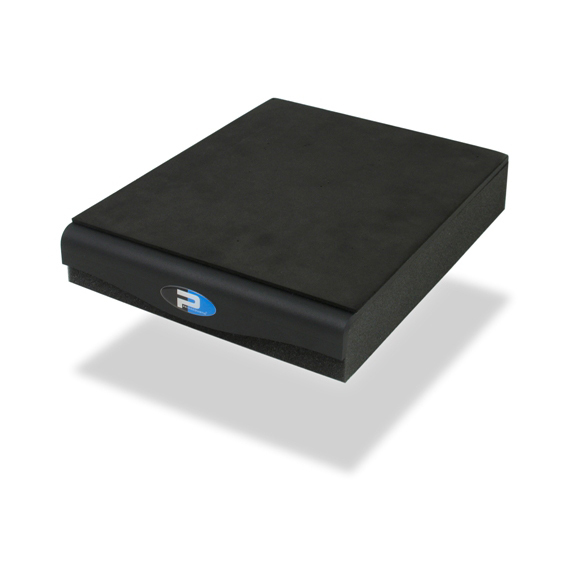 This effectively absorbs frequencies down to 125Hz and extends below 100Hz. 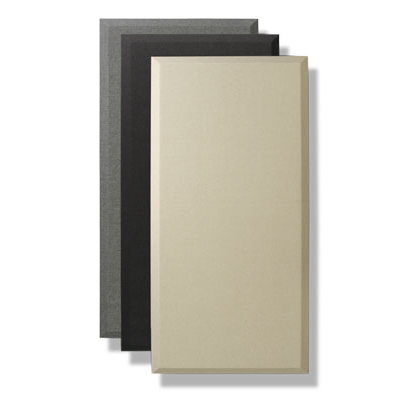 Behind the panel, a closed air space takes full advantage of quarter-wavelength principles to further reinforce low frequency absorption in this critical bass region. But where the FullTrap truly shines is in its capacity to absorb deep low bass. 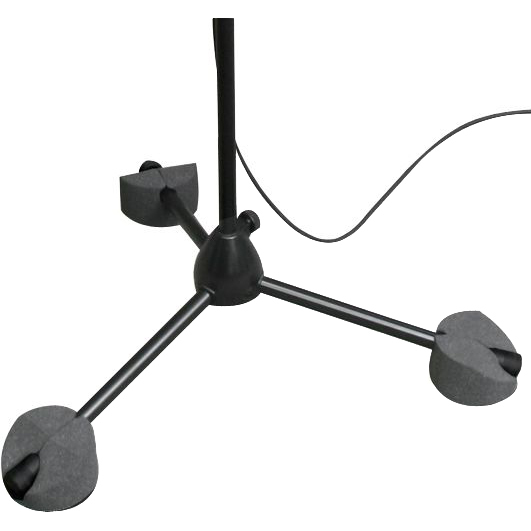 The FullTrap's remarkable low frequency extension is achieved by way of a suspended diaphragm that stretches nearly the full height of the device and essentially acts like a huge microphone, capturing bass by vibrating where the low frequencies are most prominent. As room modes combine, they either reinforce certain frequencies or cancel them out. The FullTrap's limp-mass structure naturally migrates to the most powerful frequencies where it quietly resonates to remove excess bass and subsequent modal frequencies. Available in black, beige or grey, the FullTrap ships flat and assembles in minutes using standard household tools. 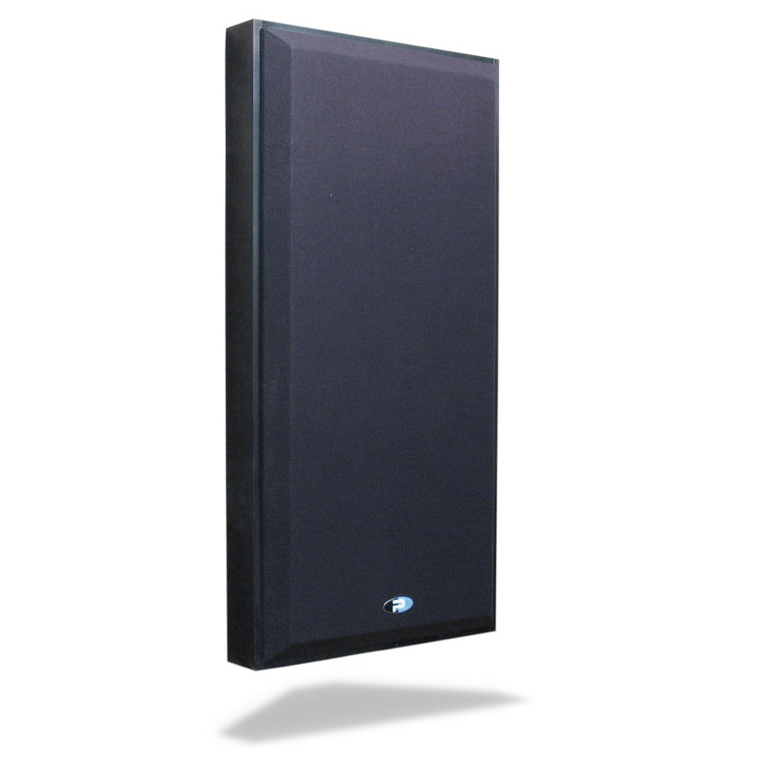 The FullTrap is the perfect solution for bass trapping in rooms where corner mounting is not an option due to windows, doors, or other obstacles. 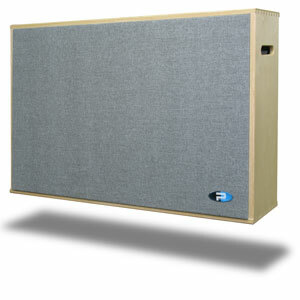 The FullTrap can also be used to reinforce other traps when a room demands additional bass control. 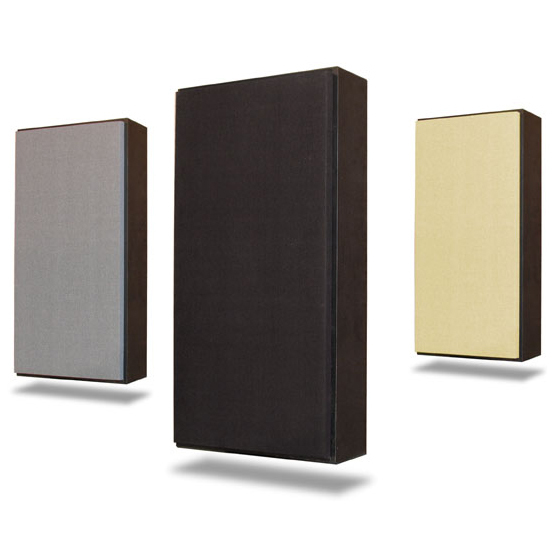 When combined with Primacoustic Broadway panels and diffusers, one can turn virtually any room into a well-balanced acoustic space.